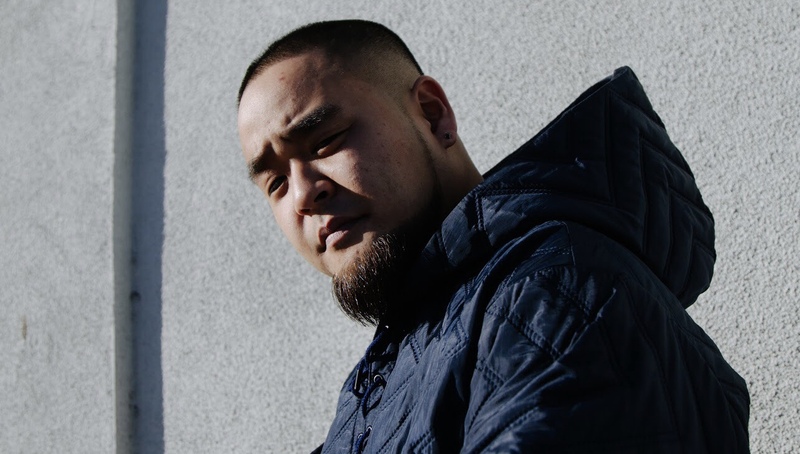 G. Yamazawa will be discussing his music, poetry and experiences growing up in Durham up as a Japanese-American. Right before the bus stop roundabout straightens out to Chapel Drive, there will be a path on your right. Take that path all the way down. Enter the building. This is McClendon Tower. The entrance is on the 4th floor, and the room is on the 5th. There are both elevators and stairs. Events Co-sponsored by the Viva the Arts committee and the Global Distinction Program at Durham Tech; the Asian American Studies Program, English Department, Asian and Middle Eastern Studies, Theater Studies, and Asian/Pacific Studies Institute at Duke; and North Carolina Asian Americans Together.